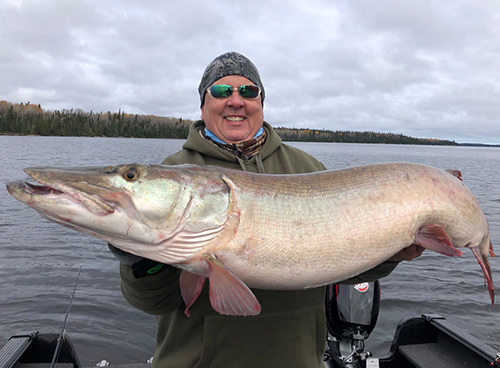 The Sioux Lookout Master Angler Program is dedicated to recognizing the accomplishments of a single angler, who in the given year participated in the Master Angler Release Awards Program, entering as many releases possible in each species division. Congratulations sportsmen! We all have a responsibility to our natural resources. Your participation in the Master Angler Release Awards Program over the last 24 years takes that responsibility to the next level – illustrating your understanding of the importance and expressing your true dedication to preserving the endless angling opportunities that our great Canadian wilderness has to offer! We are a non-profit, conservation based Catch and Live Release Program, operated by a group of volunteers. 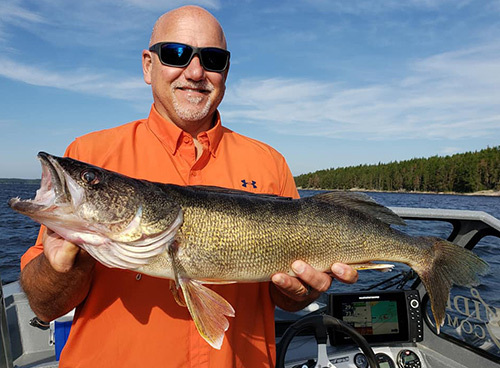 As members of various Fisheries Advisory Committees, our goal is to ensure that the Sioux Lookout District continues to provide excellent angling experiences in both quality and quantity for years to come while sustaining our fish resources. We are proud to have the support of area businesses, the Sioux Lookout Hudson Tourism Association and the local Ministry of Natural Resources who have provided funding and support to ensure that this program remains successful. 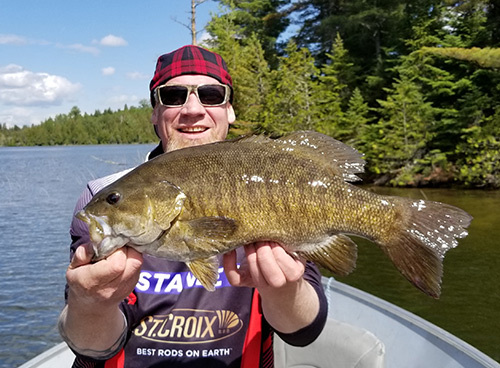 Visitors to the Sioux Lookout area – whether it is from neighbouring communities or from our friends south of the border, you come to experience the amazing angling opportunities that will provide memories to last a lifetime! 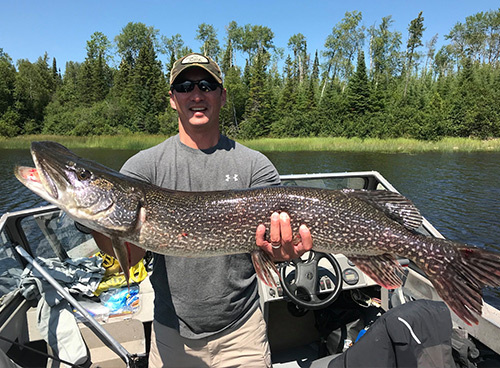 Any angler who catches and releases a fish of qualifying length in the Sioux Lookout District can register the fish. Non-residents must be staying or residing at a Sioux Lookout establishment. You can register your catch at the Sioux Lookout Travel Information Centre or any participating business or lodge. You can also download the 2019 Master Angler Registration Form and mail it to the address at the bottom of this page together with your cheque or money order for $7.00. Upon registration, you will receive a Crest Award and at the end of the program year, a Certificate of Recognition and a printed copy of the Master Angler Report will be mailed to you. Qualifying fish must be submitted individually on an official entry form by the end of the program year. The program runs from November 1st until October 31st of the following year. 1. 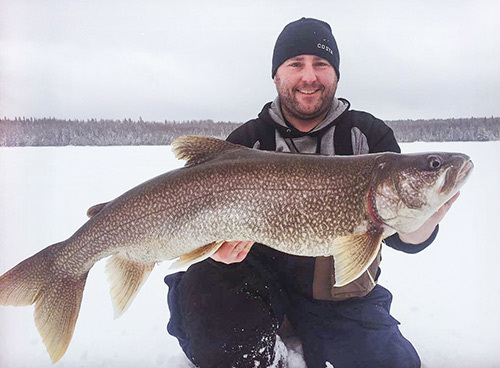 New Lake Trout length requirement is 30″ instead of 34″! Best of luck this upcoming season! Remember to practice CPR! Catch, photo, release! Don’t forget to email us your photo !! Here’s to great fishing in 2019!